In this article, I give a comprehensive guide on the different methods for finding a dental job, how to apply and a comparison between them. 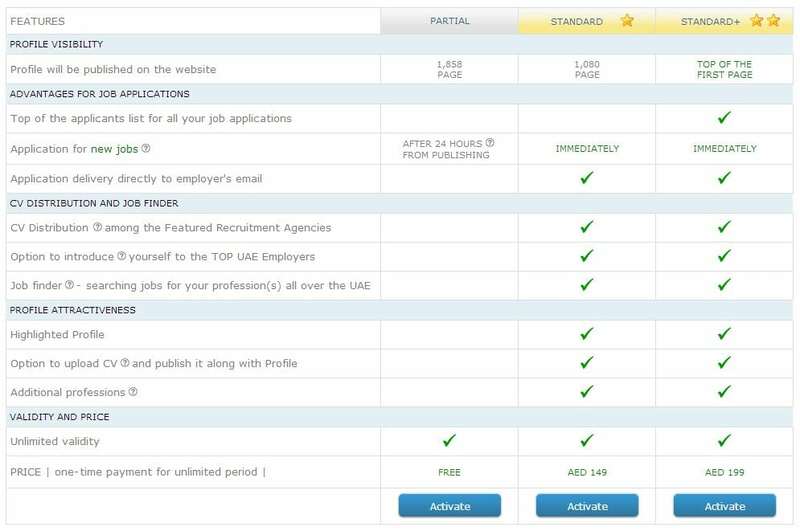 Its important to understand that finding a job in the U.A.E. basically depends on 2 factors to differentiate them , you can either have a residence visa or you don’t. If you do, than you will be able to go personally to each job location and apply in person. On the other hand, if you don’t have a residence visa you can either apply for a visit visa to search in-person or apply online to get a job offering and receive an work permit and visa . I won’t explain on how to apply for visa but on the aspect (of where and how) to apply and find a job. So lets begin on the different methods of finding a dental job. But before you can apply you need to know how to design and write an attractive eye-catching resume (C.V.). which will be a different Ozident Topic. Additionally you should either be applicable to apply/ receive a dental licence in the UAE, read about the different UAE dental licences here. Another good article you can read is about the professional way to choose an email that suits you. There are a few websites that are dedicated to for online job searching. Personally, I used this site multiple times to find myself a job. You first apply and submit a C.V. online , you can even register to receive daily updates to your email of new job openings. In the Top Right click, Candidate ( which basically means applicant). Fill in the Forum and Click Save. Add a Photo, Your Other Languages and Your Industry ( Health Care, Hospital / Medical Service ), than click Continue. On the Profile Preview Page, click continue. Select the type of profile either Free, standard or Standard plus. Than click Activate. Open your email and Confirm Account. Now you will receive daily emails about possible positions. Or if you go to the website on this Link. as it will show all dentist job positions and once you select the proper job click on Apply. Pros: Easy to apply, Easy to register, Daily updates of new openings. 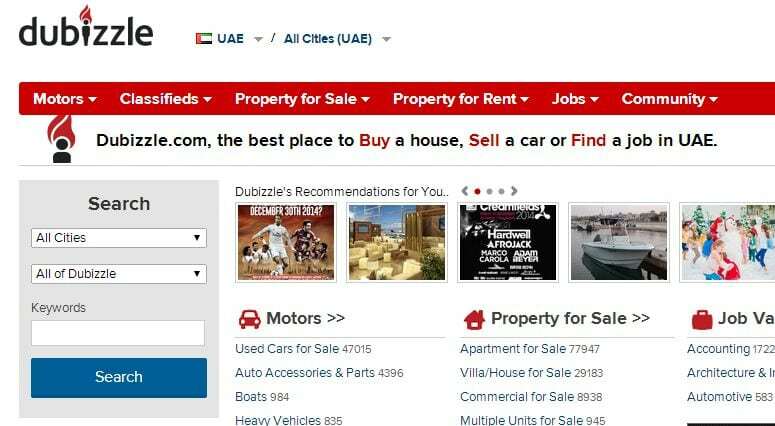 Dubbizle is the leading classifieds website in the middle east with its headquarters based in Dubai. Place an ad searching for a job. Searching through the classifieds ads for a clinic/hospital searching for a dentist. Fill In this Dubbizle Form and Submit to place your Ad. Click on the Top right button Place an Ad. Login either via Facebook or register to the site. Select the City you wish the ad to target ( one of the 7 emirates of the UAE), than click the Green button. Select your category or click on Jobs. Than click I want a job. Pick the category that suits your ad ( Click on Medical / health). Fill the Form and than Click Submit. Finally be patient and wait for an email / Call concerning your ad. The Grey Box placed on the middle left contains the Search. Type the Keywords : Dentist, Dental..etc what is related to your field. A list of job position will be available with the specific requirements. 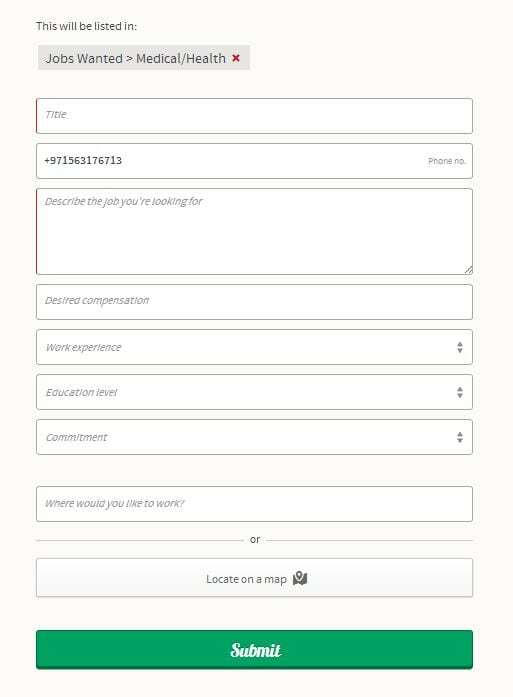 Once you choose the job you can either select (click on Send Reply which is an email towards the the job opening that your interested or click on Show Phone which will show a number to contact the job opening ) another method is to go to the button and under Reply to this ad will have the same options and effect. Pros: Free, easy to use and reply. Cons: Some jobs are fake and used to collect data of applicants for advertisement. Is a dedicated website for either posting your resume or finding job openings. Go to the Website of Indeed. Click on the Job opening . Than apply either via clinking on Login to apply / new uers to apply / apply without registration. If you select Apply without registration, fill in the form and upload your C.V., click on Apply now. Social media has become a force to reckon with especially for those searching for a job nowadays. Linkedin: a dedicated social websie for professionals. Facebook (Searching via groups/ pages or promoting) , some clinics have a dedicated page or group that is responsible for communication, try contacting them via facebook messages. Twitter. following some clinics via twitter can give you insight on possible job openings. Instagram. Posting your credentials, experience and cases by photos can lead to gaining exposure via Instagram leading you to gain popularity which will help you get jobs easily. Tangible is defined as something that can be held, touched or felt. Some people find jobs via a word of mouth from those who are requesting a job, others find via in-person clinic visit and presenting their C.V. to the clinic manager , while others find job via newspapers and magazines. Word of mouth. If you can get a recommendation or have connections from someone well known to any clinic you can easily get the job. In-person Clinic Search and Visit. I tired this method, by personally visiting every clinic and placing your C.V. at the clinic management you will have priority and they will contact you as soon as the job position is available. Newspapers. Some newspapers give you the choice of sending your credentials and seeking a job or reading the newspaper will show job openings. My final words is that these steps and guides were based on personal experience and that you might discover other methods that suit your own situation better that the mentioned steps. So if you have any better ideas, guides or addition please write them in the comments below and we will add this to the article. Good luck! sir please tell me about licensing procedure to work in dubai and abu dhabi. Is there any change in licensing rule like now practitioner can practice in any emirates having single license by applying through moh.gov.ae ???? Could you please tell me how many question will be there in DHA Dental Pro-metric Exam and what is the pass% ? in dha exam 100 questions will be there u have to pass with 60%.work hard for ur exam .iam sure it will be easy for you . How do I get previous questions asked for Prometric Dha exam.